The Pro III titanium bracelet does not follow in the footsteps of the Pro 3 steel and instead moves to a non-slash cut style. 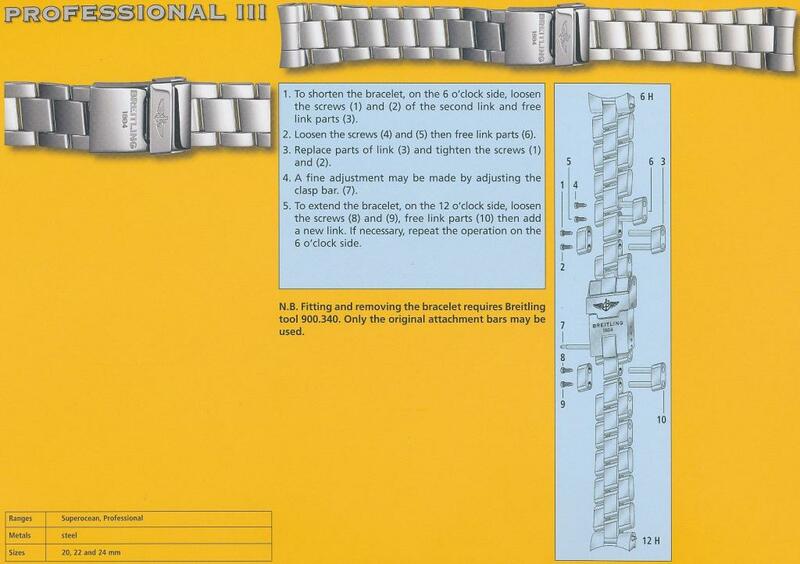 This is a flatter style that somewhat resembles a thick oyster bracelet. 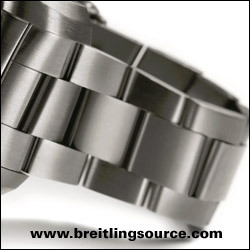 This bracelet first appears on the Breitling Emergency II watch.